After the great darkness comes to the Dawn. It's beautiful piece of art transformed at a touch into how you see it, it's enlightened inside opened to the elements – to colleagues, to the unexpected, to endless possibilities .Rolls-Royce Dawn lives in your dreams, your life and in that moment. 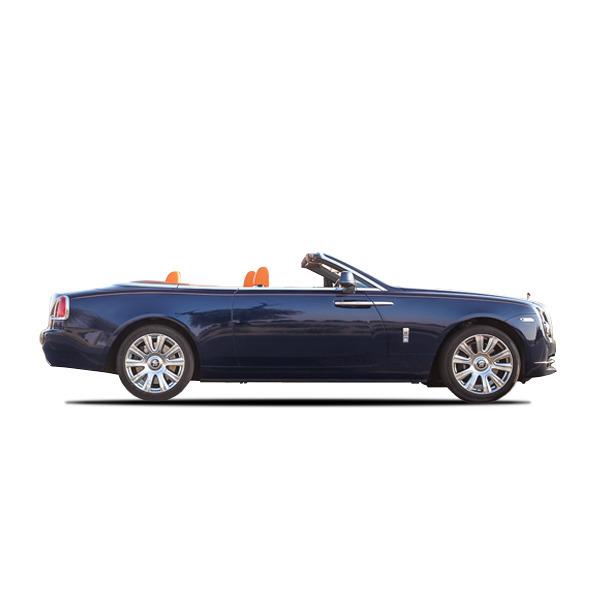 Take to the open road in your unique expression of Rolls-Royce Dawn, Just like the promise of Dawn, the possibilities are near limitless.